One explanation of the current turmoil in the crypto-verse, is the ongoing Hash Wars between the Bitcoin Cash (BCH) community as they prepare for the upcoming BCH hard-fork. Both sides of the ‘battle’ – Bitcoin Cash ABC and Bitcoin Cash SV – have vowed to take down the other using all means possible. The ABC version is supported by the CEO of Bitmain, Jihan Wu and Roger Ver. The SV version is backed by Craig Wright who claims to be the real Satoshi Nakamoto. I have no intention to start a has war with [Craig Wright], because if I do (by relocating hash power from BTC mining to BCH mining), BTC price will dump below yearly support; it may even breech $5,000. But since [Craig Wright] is relentless, I am all in to fight till death! Roger Ver’s mining pool of Bitcoin.com also announced that it will be redirected hash power from Bitcoin to Bitcoin cash ABC for one day. Craig Wright seemed unfazed by the attempts of both Jihan Wu and Roger Ver. Mr. Wright took to Twitter to explain that for a winner to emerge, there has to be continuous mining of Bitcoin Cash. One day will not win the battle. His tweet can be found below. In conclusion, and with the BCH hard-fork only hours away, we might see hash power continue being redirected from BTC towards Bitcoin Cash. 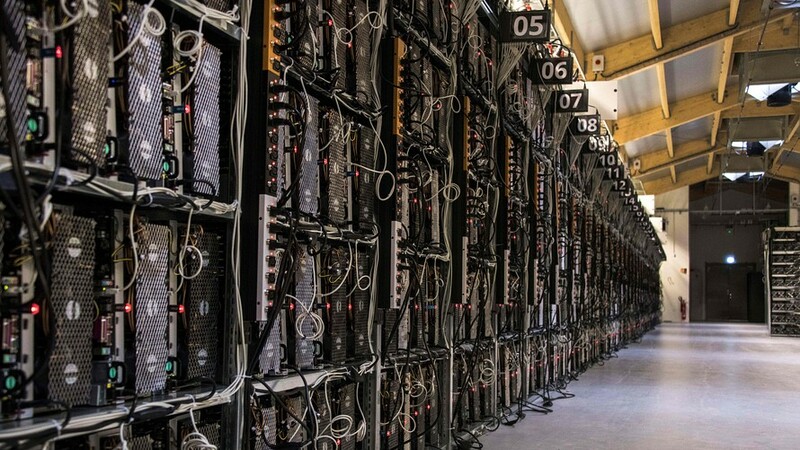 What this means is that there will be a possibility of there being less miners available to sustain the Bitcoin network as the hash wars continue. Secondly – and as stated by Craig Wright – we might see a massive sell-off of BTC by both sides to finance the war. Both scenarios are on the minds of savvy and keen crypto traders who have probably fled to stablecoins till the hash wars provide a winner and more stability in the crypto markets. What are your thoughts on the ongoing Bitcoin Cash situation? Please let us know in the comment section below.